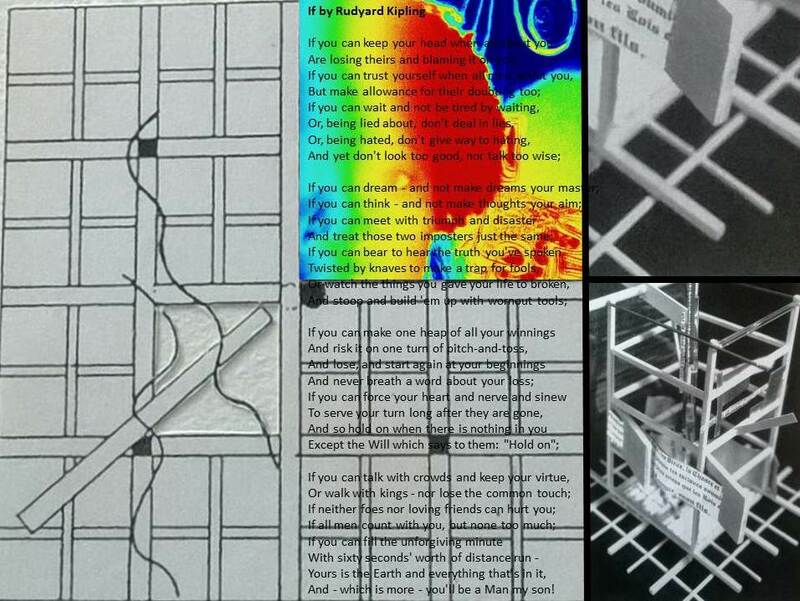 3-Dimensional representation of the poem “If” by Kipling. I am really lucky to have pictures of some of the projects I did during my first three years in architecture school. I don’t even remember having a camera back then. This photo-montage to the left represents a conceptual drawing and a model of my 3-Dimensional representation of the poem “If” by Kipling. It was probably done during my first semester in New York. Looking back at my work, I can say that I was and still am a very concept oriented designer. This is the journey I am on, this is the road I am taking. Finally, I am taking the road less traveled and hopefully, that will make all the difference. Thank you Helena. I hope a lot of millennial like you will read it and understand where I am coming from. Thanks again for your feedback.